Happy Chinese New Years! 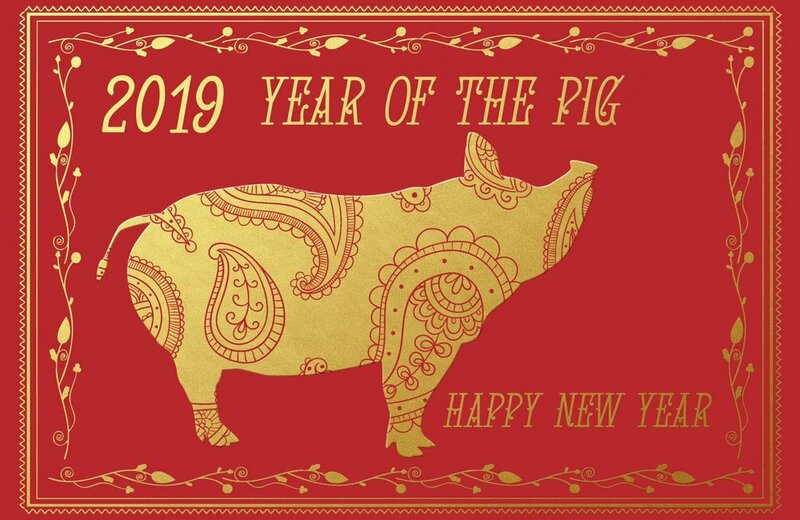 Wishing everyone that the year of the pig brings you Happiness, Prosperity, Health and Longevity! !